Bring the message of your event or production to life with our high quality flyers and leaflets and make light work of spreading the word. Flyers and leaflets can be flat or folded and are the most cost effective method of marketing and are available in a wide rage of sizes and finishes to suit your requirements. If you need to make an impact fast then choose our Posters. We can print your design on a variety of papers you can rest assured that your message will be seen. 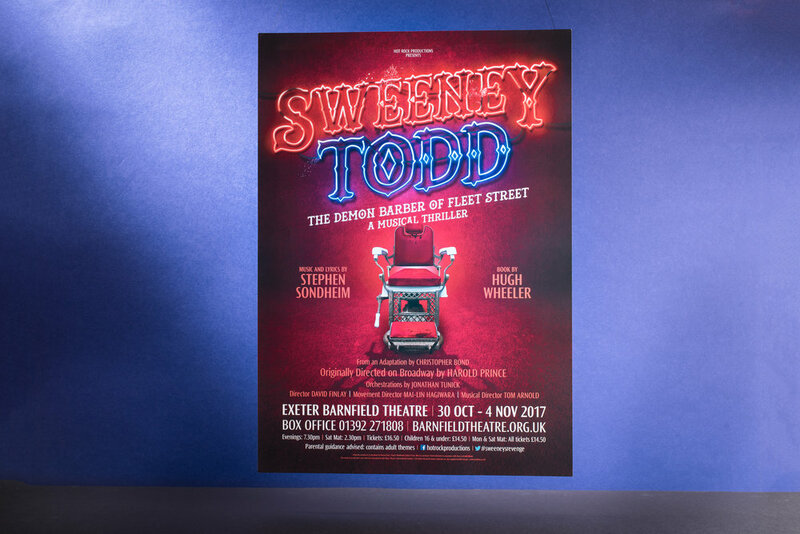 Posters are the most cost-effective way to reach a large-scale audience, with the right message and design, then you will make that impact. If you have a lot of information to share in one go then a Brochure or Programme is for you. 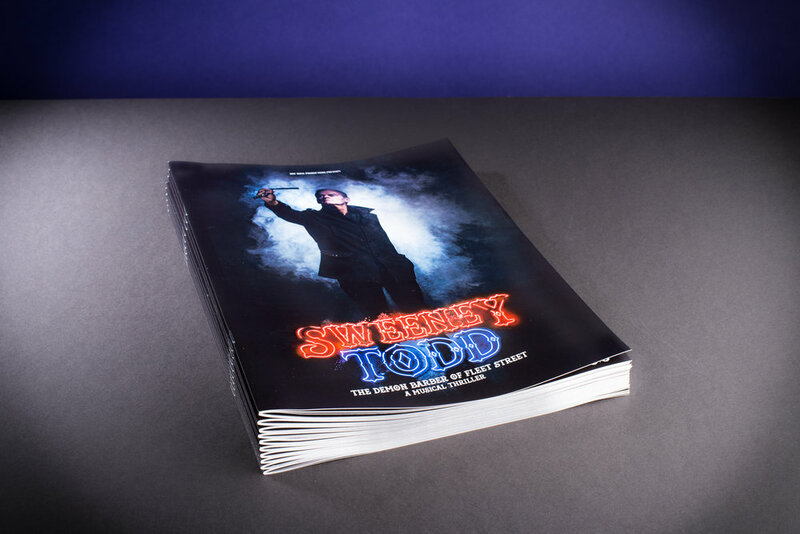 There are many different combinations to a Brochure/Programme - multiple pages, thicker covers, full colour throughout or some black and white pages. There are too many combinations to list - so make contact to discuss further. We bet you're thinking "in today’s digital age, who needs a business card" but nothing says professional like handing one over, it is also something to remind people who you are and that you exist. A well-designed business card can be a great conversation starter and your ticket to making a lasting impression on potential clients. These are also great as mini flyers, less likely to be thrown away as they can be just slipped into a pocket. Banners are a sure-fire way to get your message across in a big way and are great marketing tool to ensure your event will stand out above the rest. We can offer you PVC banners (ideal for outdoor or indoor advertising) or roller banners for when you require something that is portable and is self supporting. All PVC banners are hemmed and eyelets are included as standard. Our signage can be supplied on a range of materials such as Acrylic, Corre, Foamex and Dibond and printed with your own design as required. An easy way to promote any event is by branded clothing, be it a Hoodie, T-shirt or Polo Top. It's a great form of 'moveable' promotion. 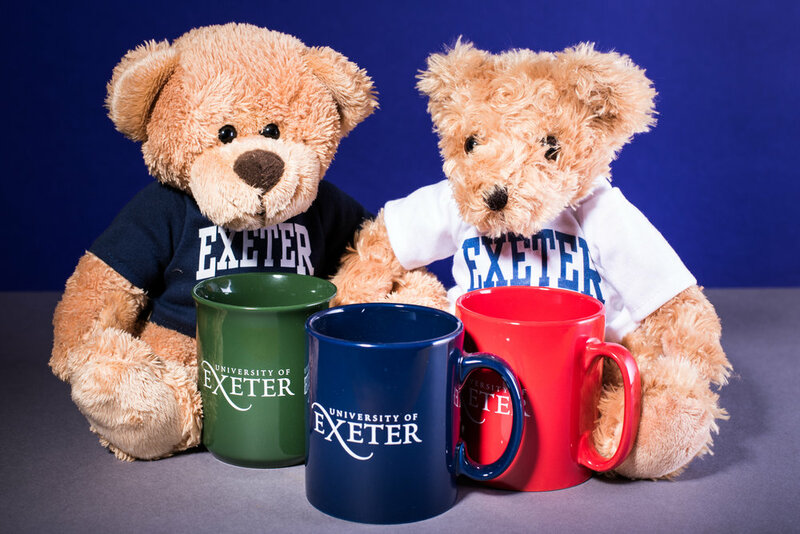 Merchandise such as Mug, Bears and Lanyards are available with your design. To transfer your files to us we suggest you use WeTransfer or Dropbox. Don't forget include your job number or company details in the message box so we know who the artwork is from. Please send it to the email address of your contact at Backstage. Flyers and leaflets are often VAT free, however this will be confirmed on sight of artwork. Payment is required before work will commence. Colour matching is not guaranteed. Quotes are only valid for 14 days from date of email.